Our pets mean the world to us and are part of our families! There may come a time that it becomes impossible for you to care for your favorite pet after a surgery or a fall. 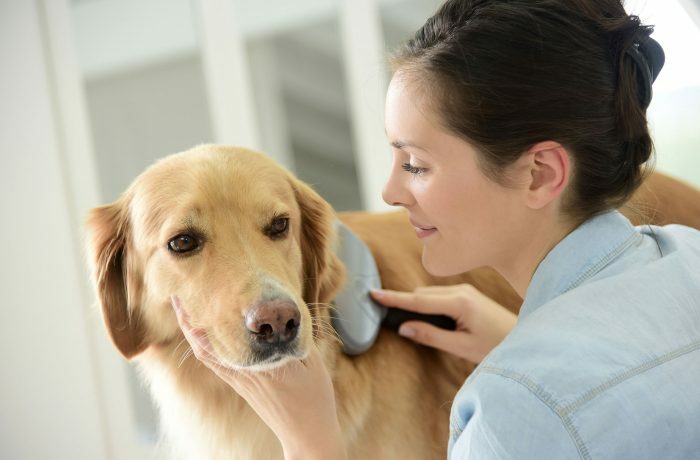 Senior Solutions will refer you to a kind, caring, pet friendly caregiver who will take care of your pet as if it were their own while taking care of you, in the comfort of your home, so you can get back on your feet again and be the loving pet owner you are!